With the Summer Evenings approaching, what is better than a little night time fun with the family? Ben & Jerry's Openair Cinemas is a must do Brisbane outdoor event. Coming to life at dusk, you can catch one of the many feature films with your friends and family while enjoying some tasty food and beverages. Don't forget your pillows and blankets. There is so much to do at Southbank. You can pack a picnic, go for a 'night walk' catch a ferry, indulge in Max Brenners, or a delicious ice cream. 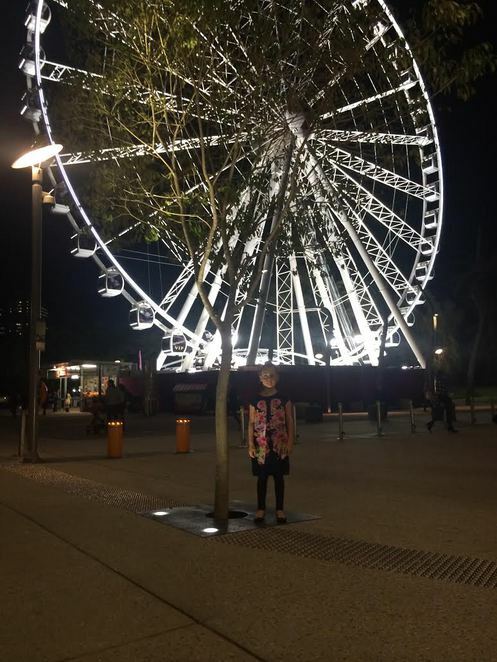 Or, have you been on the Brisbane Wheel yet? SO much to do, and you can spend as much (or as little) as you like. Have your children ever been to the drive in? Do they even know what one is?! Take a nostalgic trip to the Yatala Drive in and enjoy some old-school family fun. The Powerhouse often has a great range of family friendly fun to be had. 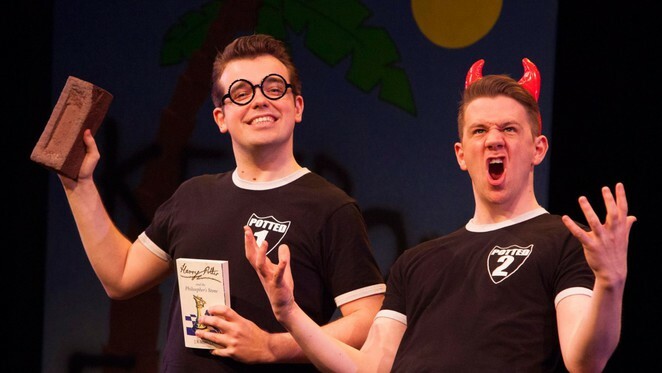 Why not catch the upcoming Potted Potter - a hilarious recount of the full seven Harry Potter books into seventy minutes of laughter. It is said to be "perfect for ages six to Dumbledore (who is very old indeed)". Dust off the bowling ball and head out for a night time round of bowling with a difference. Strike Bowling offers 12 bowling lanes, a laser tag arena, pool tables and private karaoke rooms. Open 4pm to late. Prices start at $16 a game. And, let's face it, you don't have to venture very far to have fun in the dark. What about a game of spotlight in the back yard? We recently played a Nerf War version which I highly recommend. Make treat those sweaty children to an ice block afterwards. Or backyard camping? A 'night walk' around the neighbourhood to see what animals you can see, or laying in the backyard, looking for shooting stars. What else do you like to do with your family as the night falls? Would You Eat Worms at PUBLIC. Restaurant & Bar?